ACM, the world’s largest educational and scientific computing society, delivers resources that advance computing as a science and a profession. ACM provides the computing field’s premier Digital Library and serves its members and the computing profession with leading-edge publications, conferences, and career resources. Professional and Student chapters worldwide serve as nodes of activity for ACM members and the computing community at large, offering seminars, lectures, and the opportunity to meet peers and experts in many fields of interest. 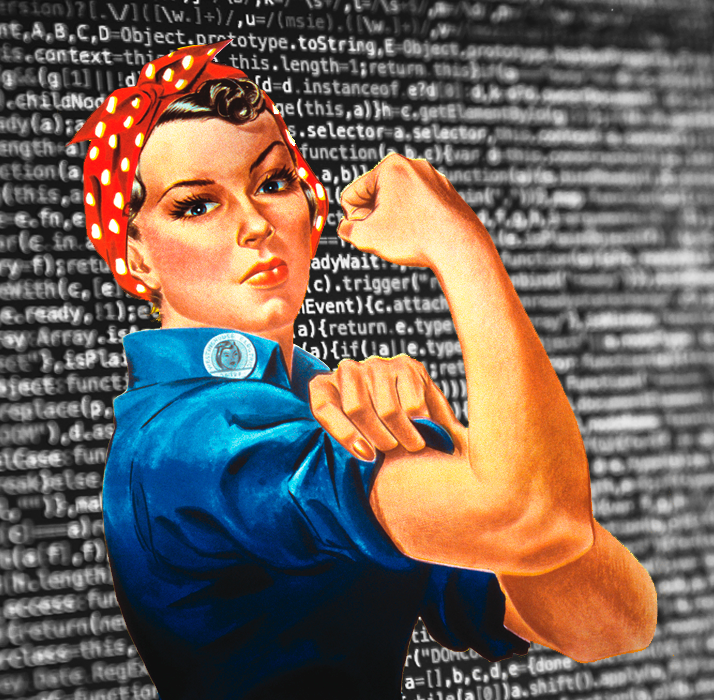 ACM-WS Celebrating Women in Computing! Our chapter, established in 2016, exists to educate women students about the opportunities in the computer science field, network with women and men programmers in local and national companies, and encourage freshmen and high school girls to pursue studies in computer science. Student Chapters provide unique opportunities for networking, mentoring, and bonding over common interests. They provide support both within the student community and to local communities outside the institution.